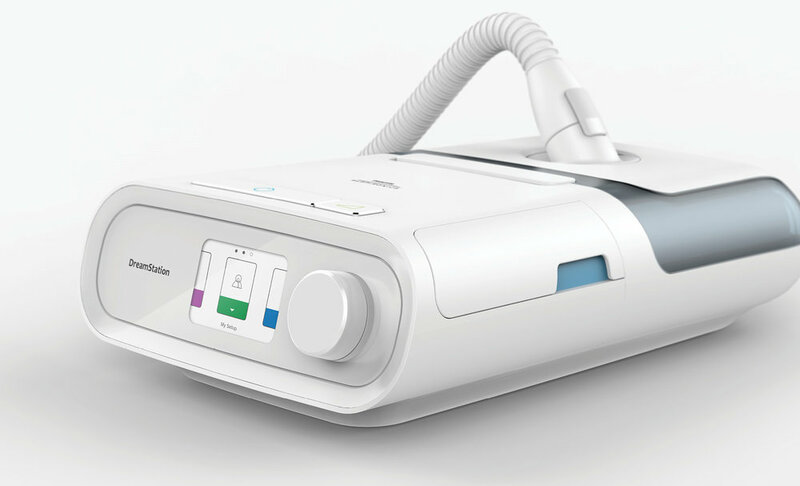 The Philips DreamStation is the next generation of positive airway pressure (PAP) device from Philips Healthcare. Connecting patients and care teams, DreamStation devices empower users to embrace their care with confidence, and enable care teams to practice efficient and effective patient management. 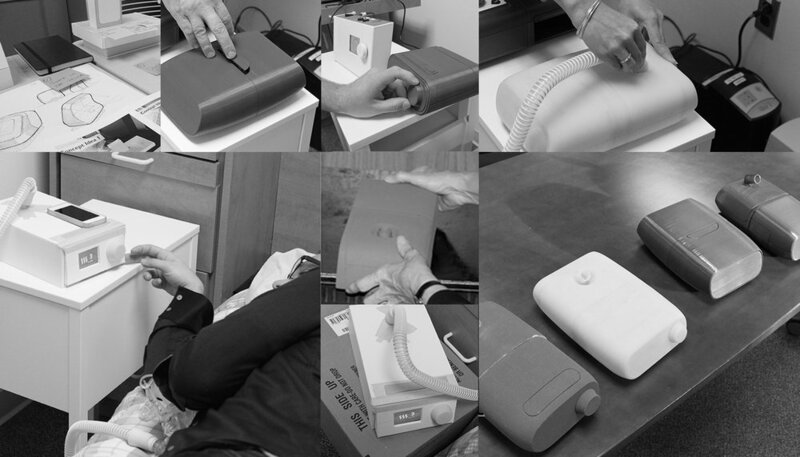 My role on the project was as a full time industrial designer working with lead designer, creative director researchers and the Philips Respironics engineering teams.